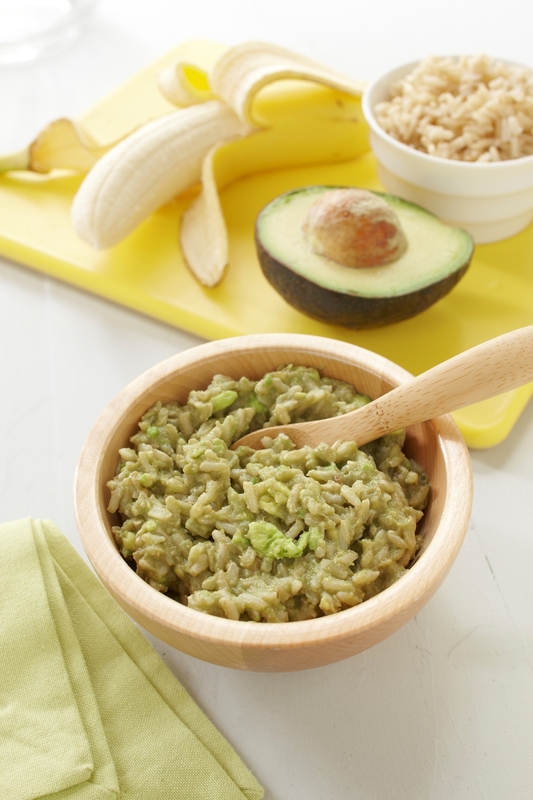 As much as you can it’s not only good for your baby, but you get to eat more too (up to 500 more calories)! If you use formulas in large containers to cut back on packaging. With saline nasal drops (like Simply Saline Baby sterile Nasal Mist for Baby) and a cool-mist humidifier, like those from Kids Line or Crane. Most cold meds aren’t recommended for babies anyway. 3. Use less canned food. Most have a resin-based lining that contains the potentially harmful chemical bisphenol A (BPA). Cook dry beans and freeze portions. It’s easy in a slow cooker, lower in sodium and saves cash. But, just so you know, most canned goods by Eden Organic are BPA-free. With a filter as soon as you see the positive sign on the stick. It not only reduces the toxins and additives in drinking water, it saves you money on purified bottled water and reduces waste. From your kitchen so you don’t have to guess which containers are “safe.” Store food in glass (a great way to reuse baby-food, pickle and tomato sauce jars) and pack on-the-go snacks and lunches in reusable bags. 6. Can’t part with all your plastic? Keep your family safe with this one rule of thumb: Don’t heat it. Avoid warming food in plastic containers, and always wash by hand. Heat can increase the leaching of potentially harmful chemicals. When making your own baby food. They taste best because they’re at their peak of freshness, plus they’re richer in nutrients and less expensive (it’s a supply and demand thing). Fruits and veggies from the freezer are mostly flash frozen after being picked, so they’re good. It’s not only about saving money but reducing waste too. Websites dedicated to lending, renting and swapping have become increasingly prevalent. 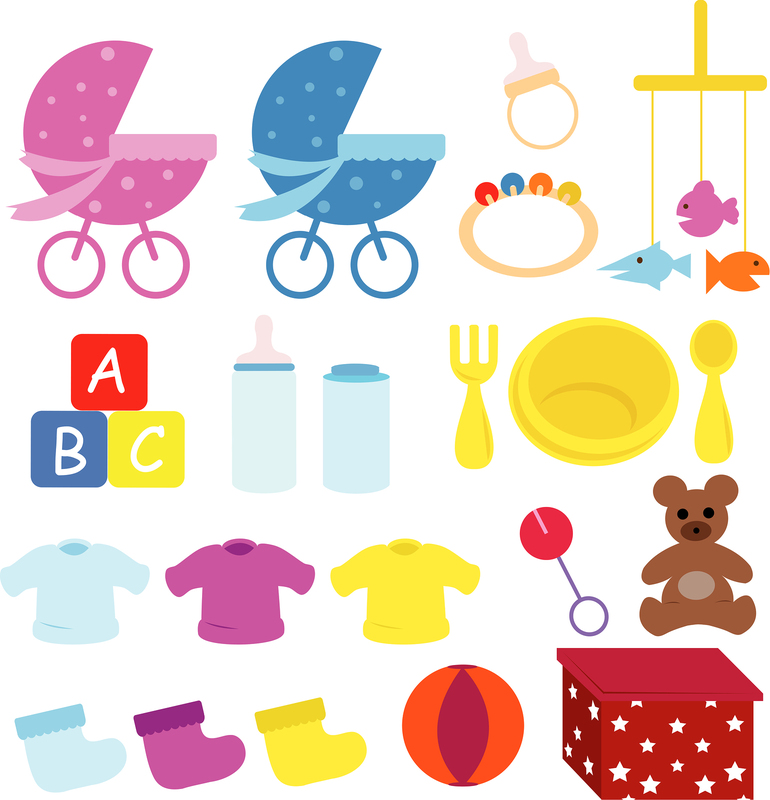 Make it easy to find what-ever you need from high chairs to play yards-in your area. When you can, prioritizing your purchases to save money. Worth the splurge: Fruits and veggies on the Environmental Working Group’s (EWG) “Dirty Dozen” list contain the most pesticides, so the organic ones are worth buying. Where to save: The EWG’s “Clean 15” contain the fewest pesticides and are safe bets for bargains. (fruits and veggies with the most pesticides) wallet guide or iPhone app. Prefolds : A flat, rectangular diaper with more layers in the middle that can be fastened with pins or a more modern device called the Snappi is secured inside a waterproof cover. Fitteds : Fluffy, soft and absorbent, fitteds look like other cloth diapers, but there’s no water-proof lining. They close with snaps or Velcro and have elastic legs for extra protection. Functionwise, this is the closest to a disposable. All-in-ones close with Velcro or snaps, but unlike fitteds and prefolds, they have waterproof linings to prevent leaks. Similar to all-in-ones but pockets have absorbent liners inserted into an opening in the back, and they dry faster than all-in-ones when laundered. 11. Use natural air fresheners. Squeeze a lemon into your diaper pail to help eliminate odor. In the hand-me-down pile: Think squeaky bath toys and pliable alphabet letters. Toys like this were sold before stricter safety laws were passed in 2009 and likely contain harmful chemicals used to soften the plastic. 13. Skip a bath or two. It will save water, a few dollars and even baby’s smooth skin-just pot instead for a sponge bath of his bottom. Check out the EWG’s Skin Deep database for skin-care ingredients along-side toxicity ratings on a scale of zero to 10, with zero being the best. Using zinc oxide or titanium dioxide, such as those from California baby or Aveeno Baby. Make sure it blocks both UVA and UVB rays and doesn’t include the ingredients oxyben-zone, which is not advised for use on children. Scan bar codes to find out the “greenness” of more than 12,000 food, personal care and household products. Customize settings to prioritize the chemicals you’re most concerned about. Such as cotton and wool. Babies spend up to 16 hours a day sleeping, so it makes sense not to expose them to the off-gasping of synthetic materials. Like those from Thinkbaby and Born Free. You’ll save space, money and landfills. Its fibre trap allergens. 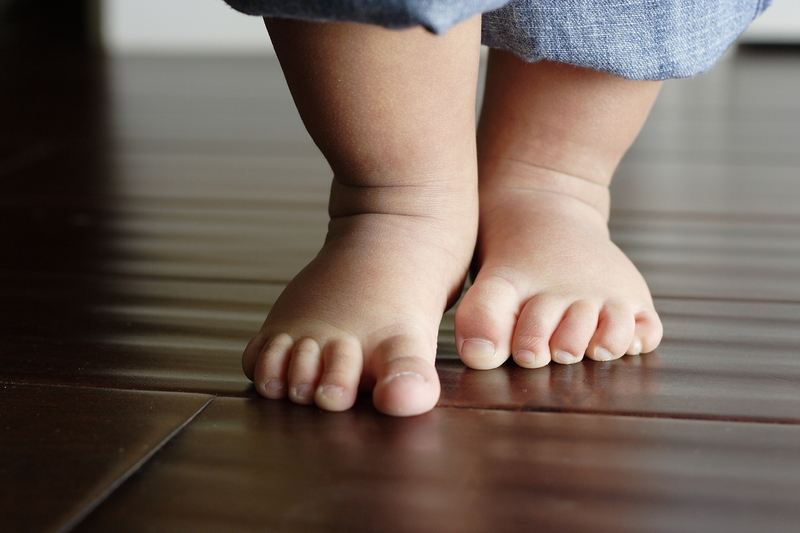 Stick with floors made from material like wood, bamboo or cork and finish with a nontoxic sealant. 19. Make the most of baking soda. Sprinkle a few spoonfuls into baby’s bath water to help relieve diaper rash. Mix baking soda and baby oil into a paste and gently rub into baby’s scalp to wash away cradle craps’ flaky skin. Combine 4 tablespoons of baking soda with 1 quart of warm water to clean toys, then rinse and dry. The fumes in traditional paints have been linked to respiratory illness. The price is comparible to high-quality brand paints. You can also save by thinking long-term and choosing a gender-neutral color in case a sib joins the family or a color that’ll take her to tweenhood. It’s crazy how a baby can change the way you think and live. That’s exactly what happened to me and husband after having our daughter. We even opened a baby boutique specializing in eco-friendly and organic baby products. Check out Organic Baby Chick, you will find modern, chic baby products that are eco friendly! I treat my baby’s colds by having him take 2 spoonfuls of juice I extract from Oregano leaves twice a day. After a couple of days, his cold’s usually gone. Saves money from not having to buy over-the-counter medicine. Great lists! I have been practicing “plastic free” environment at home. And more of the organic food for kids and my wife also has the once in a month or as much as possible no take out foods. Before when we are usually buying canned and ready to cook meals, my kids aren’t looking healthy and they get sick easily. Now that me and my husband decided to buy organic, kids are so healthy and have good resistant to any sickness. I really want to make some extra money working from home and am interested in learning Internet marketing. I currently stay at home with my two little kids but would be able to devote about 25 hours a week to Internet marketing. It’s just that I do78;&21n#t know where to start. Where do I find some great resources that help me with the Internet marketing basics as all the websites I have come across are not for absolute beginners like me?